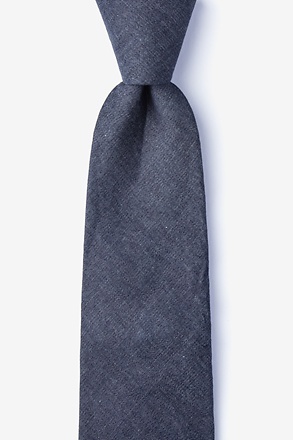 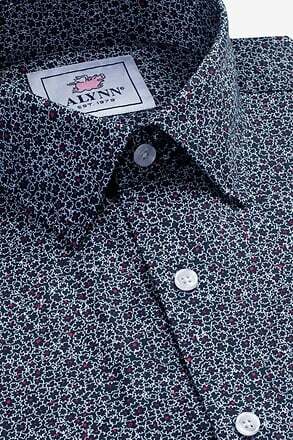 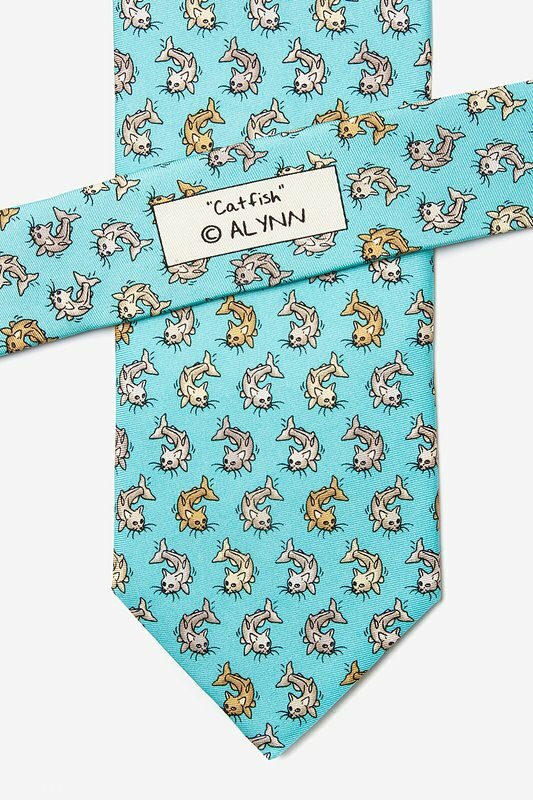 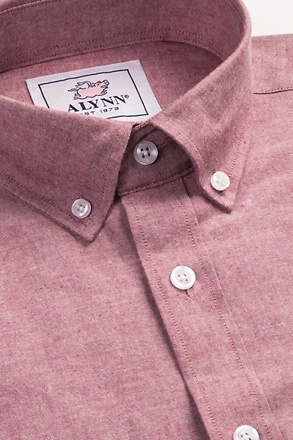 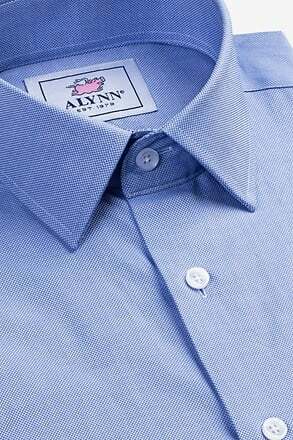 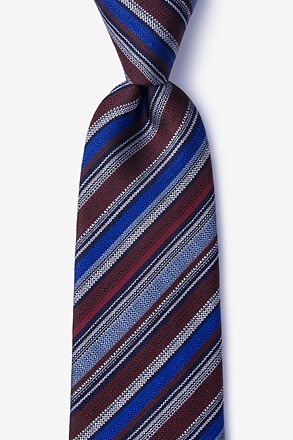 Take on the literal meaning of the word with Alynn Neckwear's 100% silk Catfish Tie. 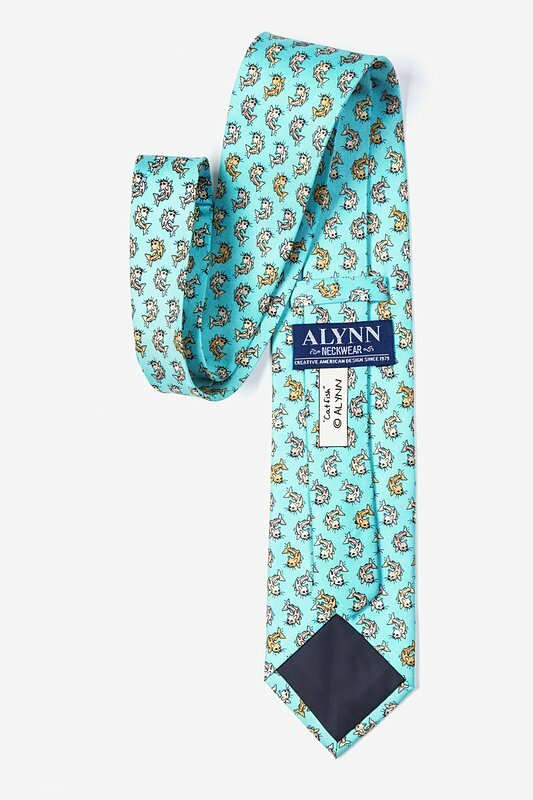 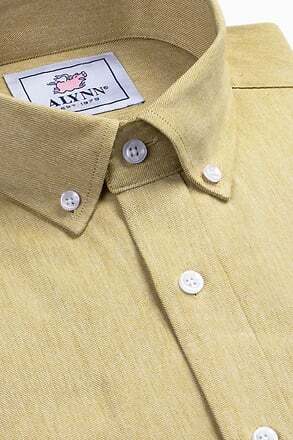 Sling these mudcats around your neck for a silly twist on this southern native.... read more Take on the literal meaning of the word with Alynn Neckwear's 100% silk Catfish Tie. 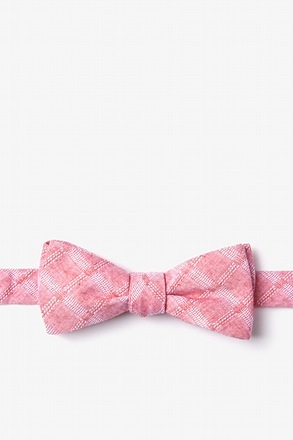 Sling these mudcats around your neck for a silly twist on this southern native. 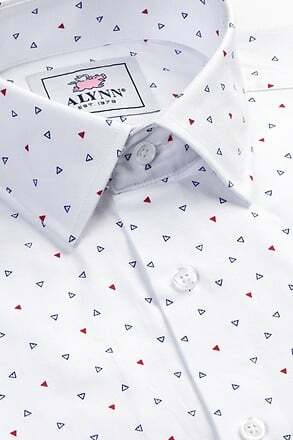 Scattered with these feline fish in grey, ivory, and tan on a sea of aqua blue, you'll have a sure catch every time. 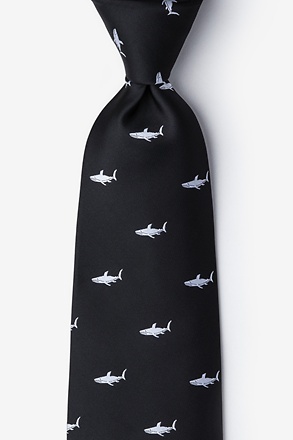 Great fishing tie/joke/eccentric addition to my wardrobe. 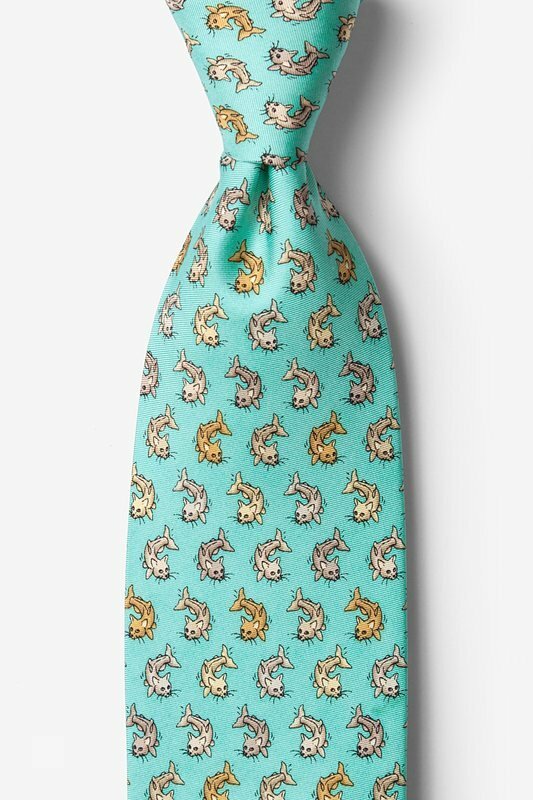 I absolutely love this tie, though I haven't found a shirt to match it to yet. 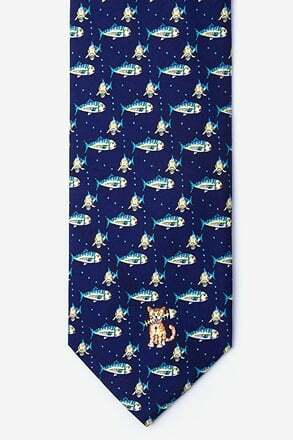 The catfish are interesting, and the necktie is appropriate for semi-formal and dress-up occasions. 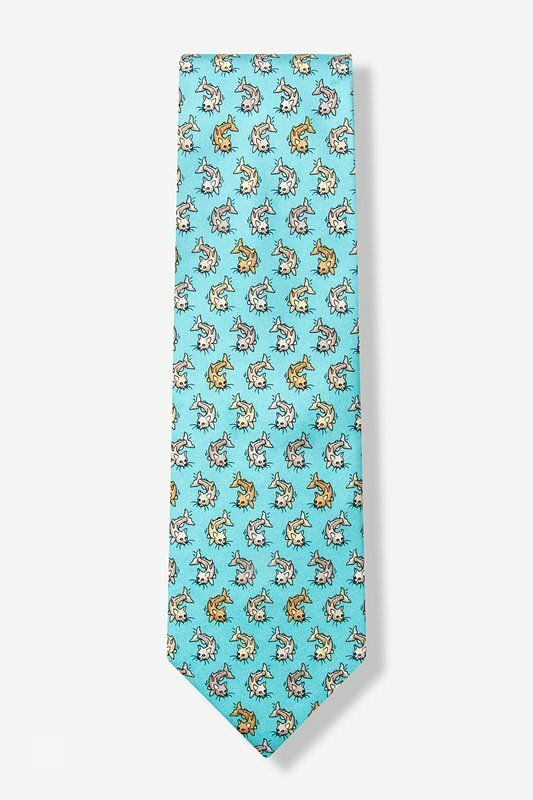 Great tie with cute catfish pattern. 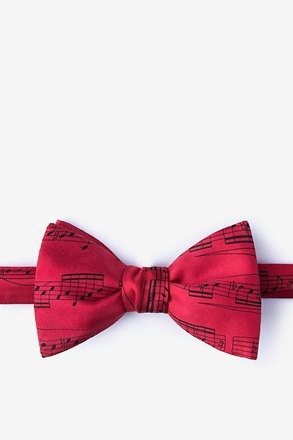 I hope he likes it as much as I do. 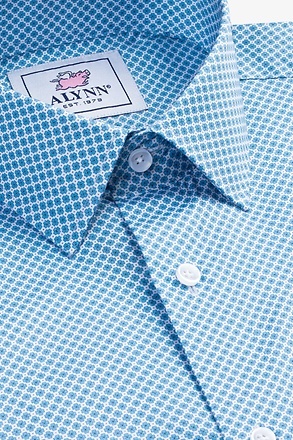 Seems to be made with quality fabric.